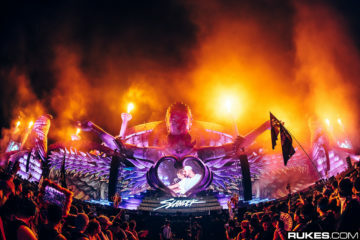 Ultra Music Festival has a prime location at Bayfront Park, ideal for throwing one of the biggest parties on the planet. 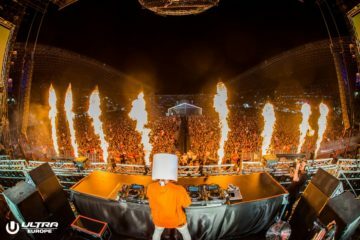 However, according to a new report, organizers will have to pony up a lot of dough if they want to keep the three-day festival at its signature waterfront location. 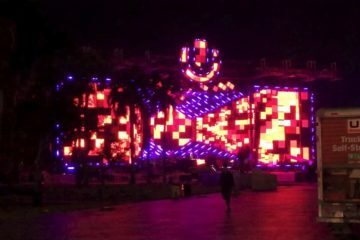 The music festival’s contract is up and Commissioner Joe Carollo is demanding the big bucks if Ultra wants to stay put for years to come. The newly instated yearly payment would demand a $2 million flat rate to the agency that oversees Bayfront Park. 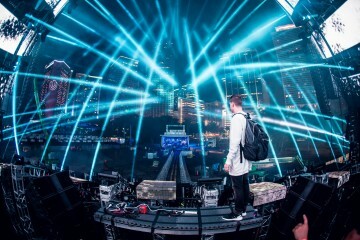 Downtown residents have complained for years of the noise and traffic and it seems that’s finally all catching up to Ultra Music Festival. The city of Miami is apparently asking for double the current cost of staging the event from here on out. “I’m telling them it’s no less than $2 million,” Carollo revealed to the Miami Herald. Although there are plenty of arguments against holding the music festival in downtown Miami, there are some obvious perks. It brings a lot of tourism to the area and helps businesses around Bayfront Park thrive during Miami Music Week. Ultra lobbyist Ray Martinez personally feels Ultra’s stay at Bayfront Park / Museum Park for 18 years has done great things for the city. “Let’s look at the positives. We talk about Miami wanting to be a world-class city. 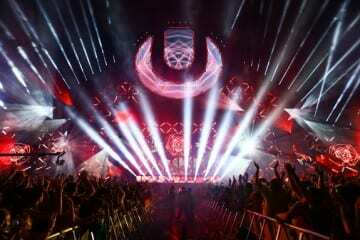 Ultra is a world-class event,” he said. 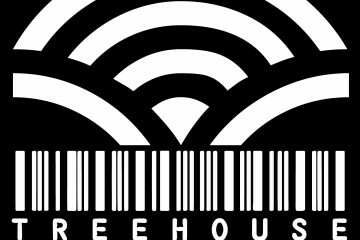 “It is the Art Basel of electronic music.” We have to agree with that sentiment. 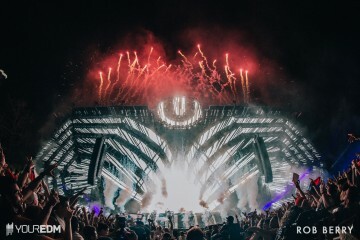 Ultra has already locked down 2019 and confirmed a return to its beloved home at Bayfront Park on March 29, 30, and 31st next year. 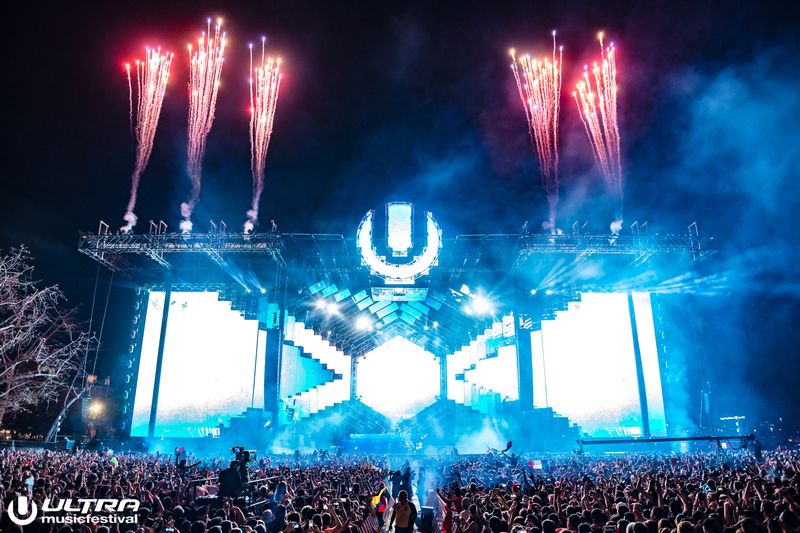 As for 2020, we’ll have to wait and see, but we don’t see Ultra going anywhere.